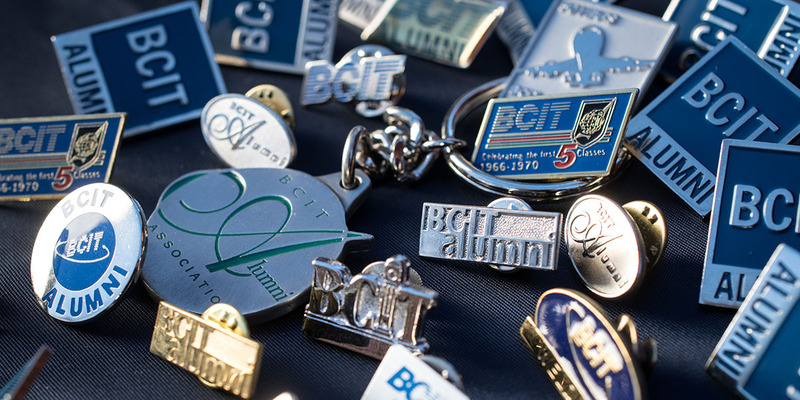 In 1979, 15 years after BCIT first opened its doors, the BCIT Alumni Association (BCITAA) was founded to serve its 12,000 members. Today, there are more than 180,000 BCIT alumni worldwide making significant contributions in applied and natural sciences, business, computing and Information technology, trades, engineering, and health sciences. The association has donated more than $1.3 million to the BCIT Foundation, enabling close to 1,000 BCIT students to pursue their dreams with the help of awards and bursaries. This September, 40 BCIT students will receive a $1,000 BCIT Alumni Association 40th Anniversary Entrance Award, totalling $40,000. This donation aligns with the association’s mission to foster alumni success, give back to the BCIT community, and engage alumni for life. To kick off its 40th anniversary year, in January the BCITAA announced its first international chapter in Hong Kong. In March, the association partnered with MacKay CEO Forums and Edelman to host CEOs and top executives at The Battle for Truth: 2019 Edelman Trust Barometer breakfast event. 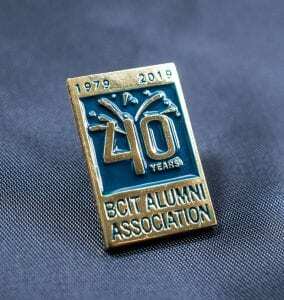 More 40th anniversary events are taking place throughout the year, including the BCIT Alumni Association Annual General Meeting in May, and the BCIT Distinguished Awards in October. Event attendees throughout the year receive a 40th anniversary commemorative pin (pictured left). I look back on my years at BCIT with fondness and appreciation. Thank you Maxine! It’s great to hear from you, and our appreciation for reading the stories and news.